Australian consumers purchasing a pair of LS50 Wireless speakers, in any colour, between July 1 and August 31 2018, will receive an Italian-made Hugo Boss messenger bag valued at AU$799. The stylish bag features black leather, high quality materials, polished silver hardware, dedicated zipper pockets and more. 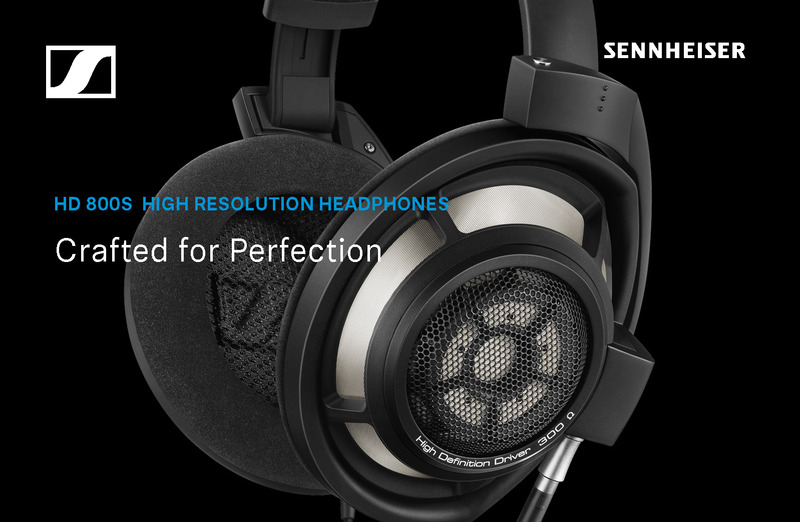 The exceptional and award-winning LS50 Wireless needs little in the way of introduction. An active advancement over the fully passive LS50 – itself a multi-award winner – introduced back in 2012 to commemorate the company’s 50th Anniversary, the LS50 Wireless features dedicated 230 watts dual-mono amplification with bespoke equalisation, a built-in 24-bit/192kHz digital-to-analogue converter per channel and Roon Ready preamplifier/streamer capable of Tidal and Spotify playback. 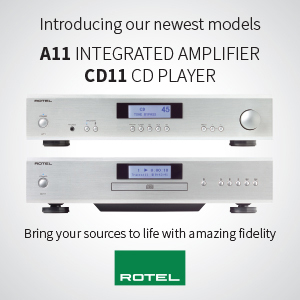 Participating retailers around the country include: Absolute Hi-Fi, Addicted to Audio Melbourne, Addicted to Audio Perth, Addicted to Audio Sydney, Apollo Hi-Fi, Audio Tech, Brisbane Hi-Fi, Challenge Hi-Fi, Clef Hi-Fi, Crowne Electrical, Lifestyle Store, SAVI Systems, Sound Gallery, West Coast Malaga.